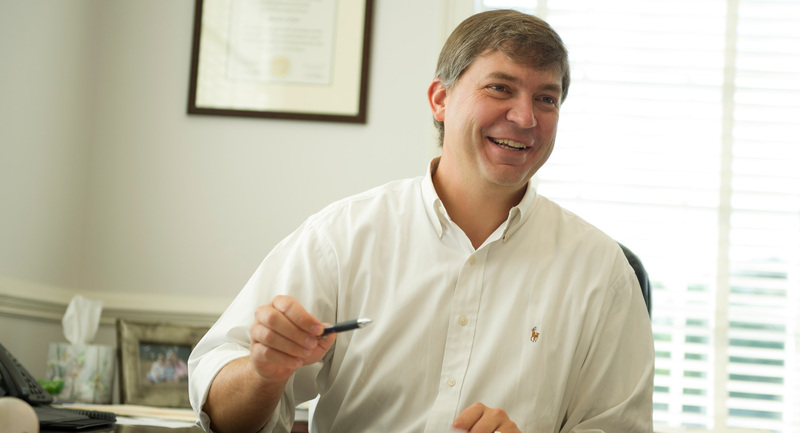 Dennis has been in all aspects of commercial sales, leasing, and development since 2002, covering both Georgia and South Carolina. He has brokered and developed numerous projects for nationally branded users, ranging from single tenant projects to large scale office, industrial, and retail developments and adds value to many types of transactions due to his range of experience. In addition to site selection and brokerage activities, Dennis currently manages the company’s preferred developer relationships, including Dollar General Stores. Dennis is a 2000 graduate of Furman University with a degree in Business Administration and is an active member of the International Council of Shopping Centers.